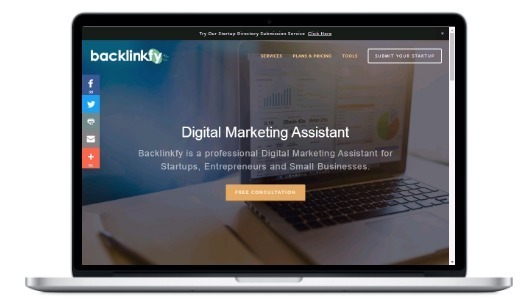 Backlinkfy is a professional digital marketing assistant for startups, entrepreneurs and small businesses. 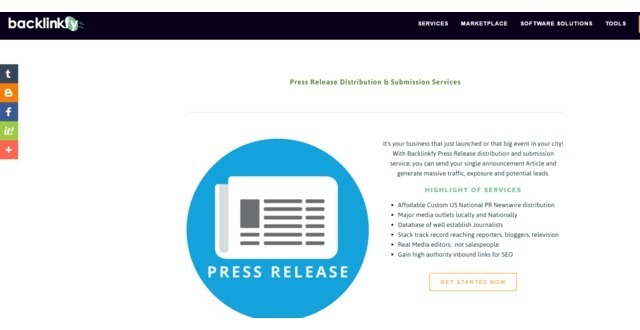 We provide Digital marketing micro tasks and top rated software solutions to give your startup or small business the boost it needs to grow in today's digital world. Get a Conversion Rate Optimization to generate more leads and maximize your present targeted traffic. 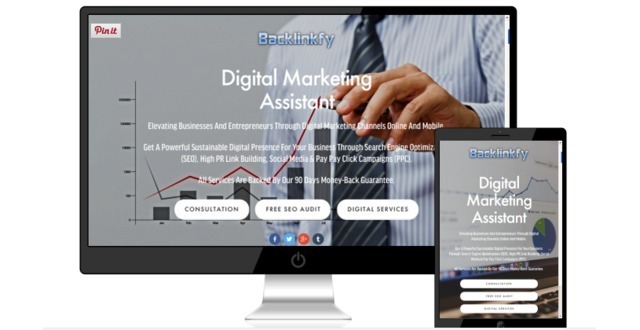 With a professional digital marketing assistant, you can enhance your site traffic through different digital marketing strategies and channels, focusing entirely on Inbound traffic and lead generation. Technology and changing lives through personal projects. Per task business models. Clients book a service with completion dateline or signup for long term task. Dedicated marketing expert who builds a focused marketing strategy for your business.